From January 2019, the broadcasting of analog television will stop in occupied Crimea, said "Deputy Minister of Internal Policy, Information and Communication" of Crimea Vadim Pervykh. He informed about this at a meeting with representatives of the city districts, municipal districts and urban settlements of Crimea on socio-political situation issues and implementation of internal policy. According to him, the authorities should take all measures to cover the peninsula with a digital signal. 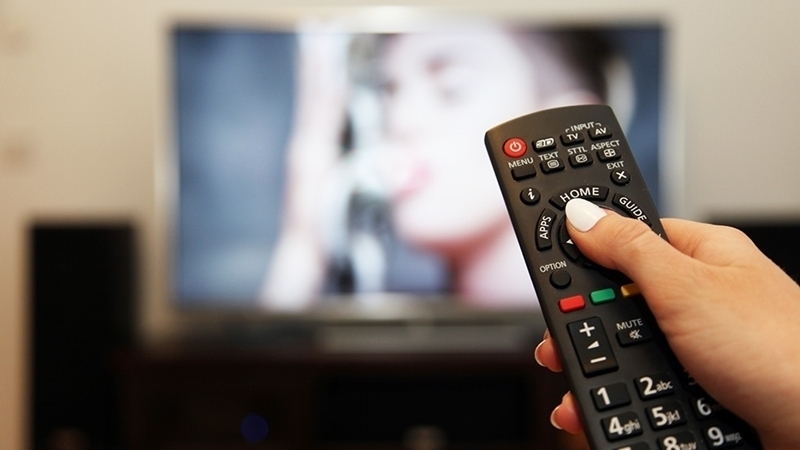 From January 2019, Russia plans to switch completely to the digital television broadcasting. Note that Ukraine has completely turned off analogue television since August 31. As a member of the National Council of Ukraine, Sergey Kostinsky reported earlier, the authorities of Ukraine intend to start the broadcasting of digital television in Crimea. According to him, the broadcast will start by the end of 2018. As QHA reported, Ukrainian TV channel UATV started broadcasting in a test mode to the occupied Ukrainian territories of Crimea and Donbas.